Dandelion is known for helping the body’s natural detoxification process, and this detox iced tea is a wonderful way to support the liver and get your digestive juices flowing. 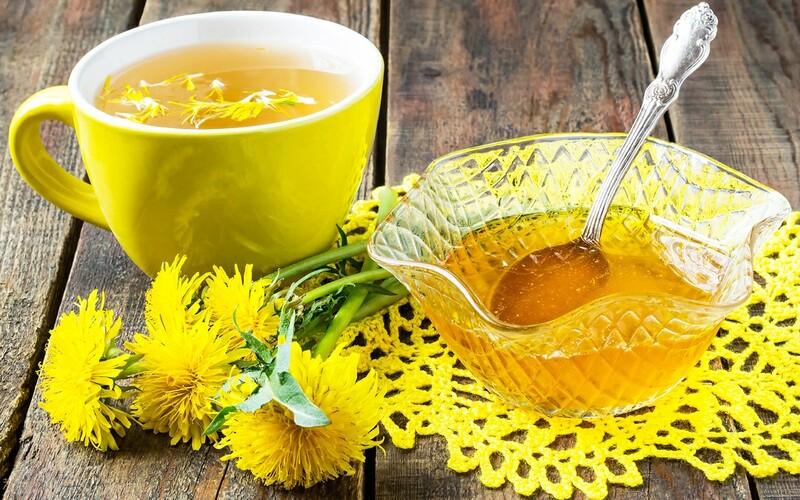 Since dandelion tea can be a tad bitter, this recipe calls for a touch of honey or maple syrup for sweetness. Dandelion root tea can be found at any health-food store or online, and the tea can also be enjoyed hot if preferred. Add the tea bags and let the tea steep, covered, for 15 minutes. Stir in the Natural Calm and honey or maple syrup (if using). Fill two cups completely with ice, add the lemon slices and pour the tea over. Enjoy immediately.